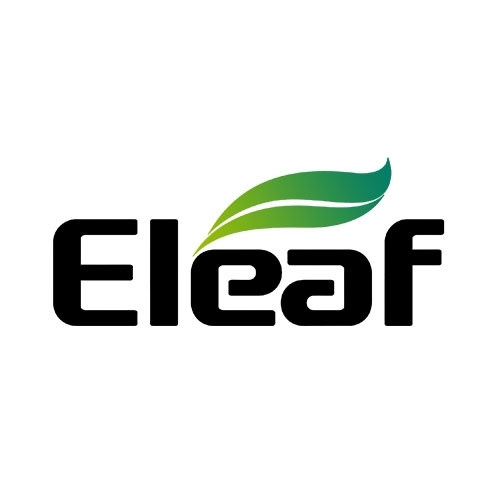 Eleaf iJust 3 with ELLO Duro PMMA kit features the most gorgeous looking than ever and boasts all-new reimagined Net and Multihole coil systems, presenting an unprecedented vaping experience with ultra flavorful taste and huge clouds. Powered by an internal 3000mAh battery, the iJust 3 is capable of firing up to 80 watts. Its intuitive four color LEDs are for ease of checking battery level. 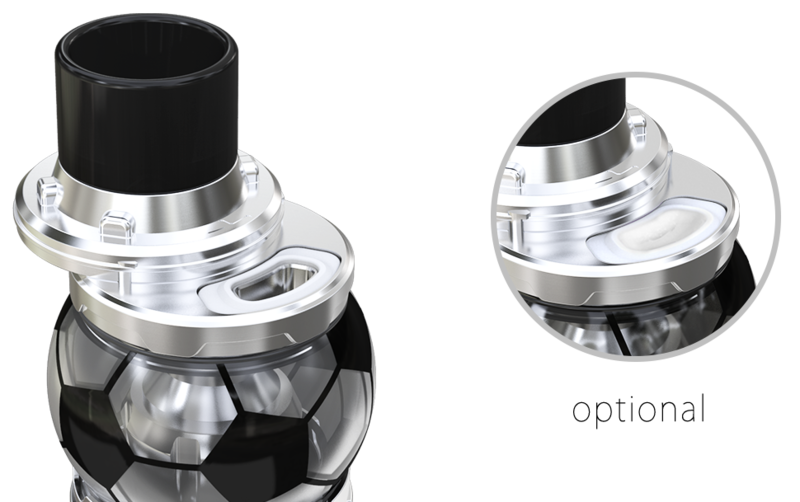 Paired with a new ELLO Duro atomizer which features retractable top fill, with the e-juice capacity of 6.5ml, this iJust 3 kit is one of the must-have setups for all sorts of vapers. The iJust 3 presents six gorgeous colors with three different patterns for your preference. Every detail on the iJust 3 is elaborately engineered. You won’t let go of it once holding it in your hand. Powered by an internal 3000mAh battery, the iJust 3 is capable of firing up to 80 watts. 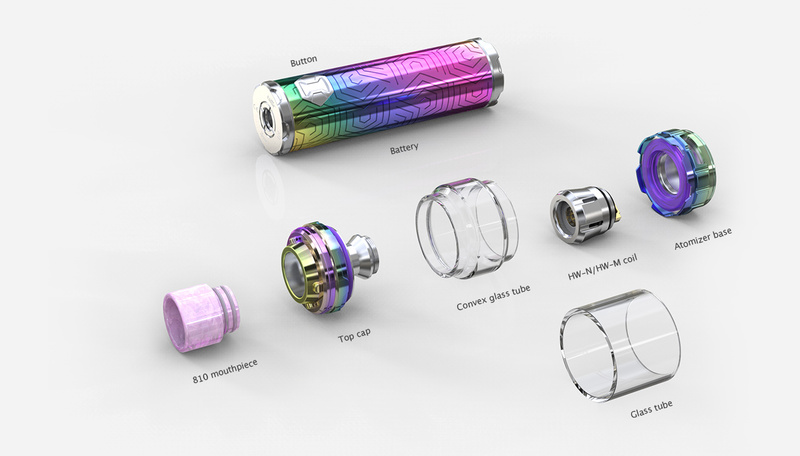 The iJust 3 comes with a new convex glass tube as well as a classic straight glass tube for your changing the style as you like. You can easily check the battery level by a simple glance at the color of the LED. 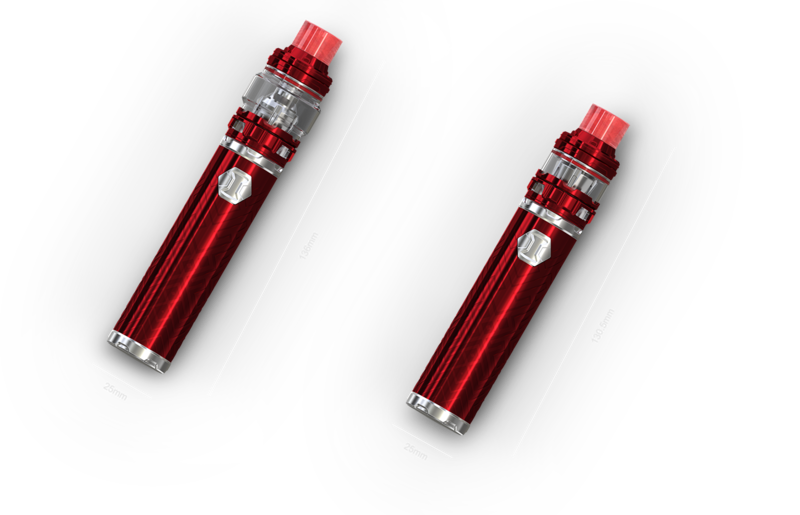 The iJust 3 can handle various tanks up to 25mm diameter without any overhang. 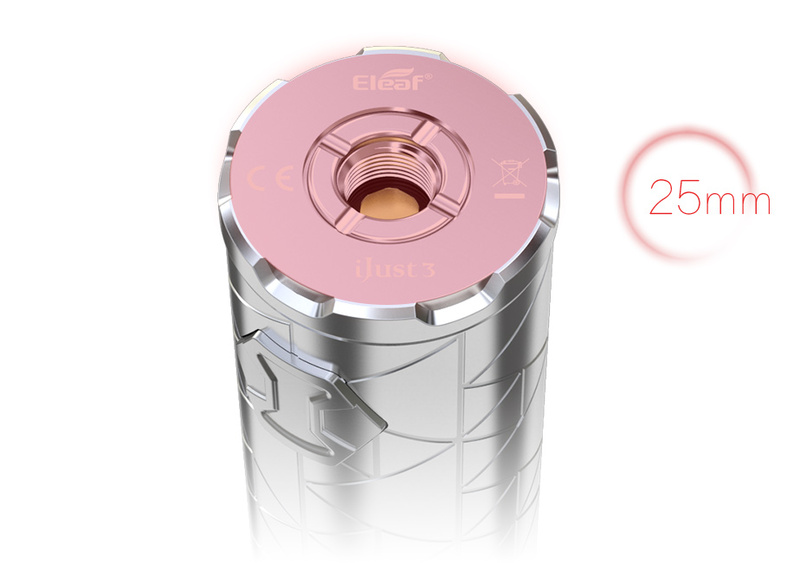 The firing speed of iJust 3 is only 25 milliseconds, which is faster than ever.